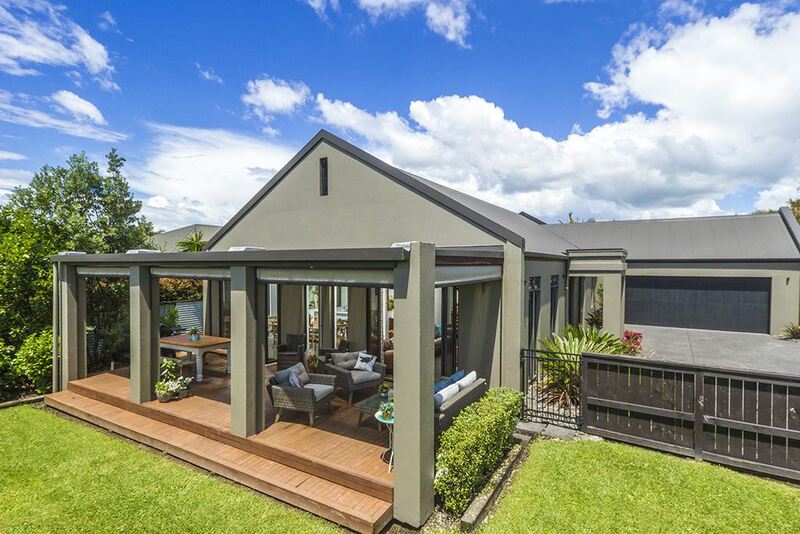 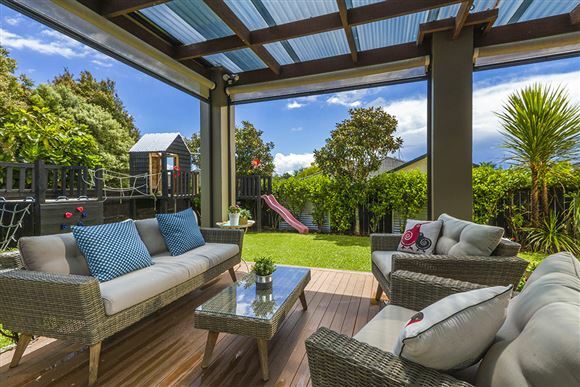 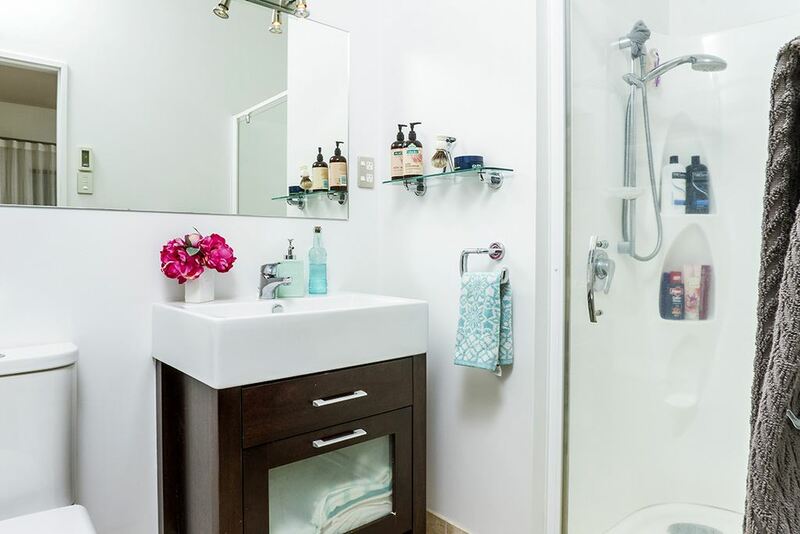 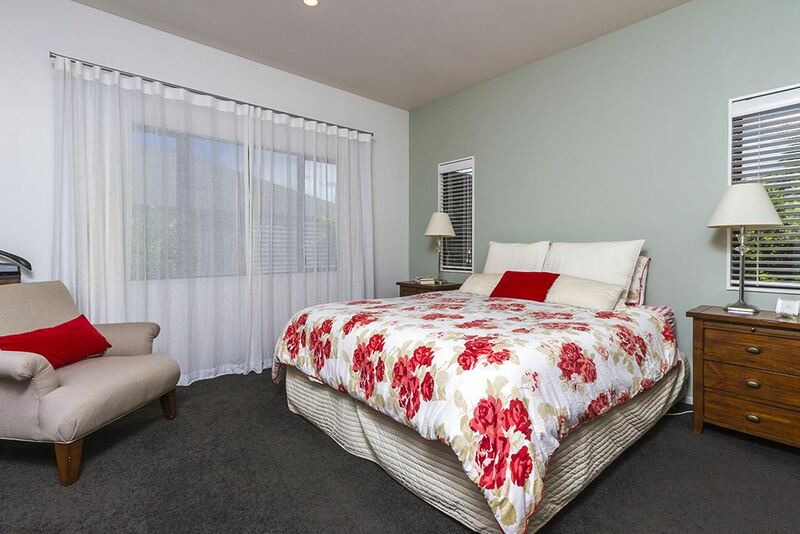 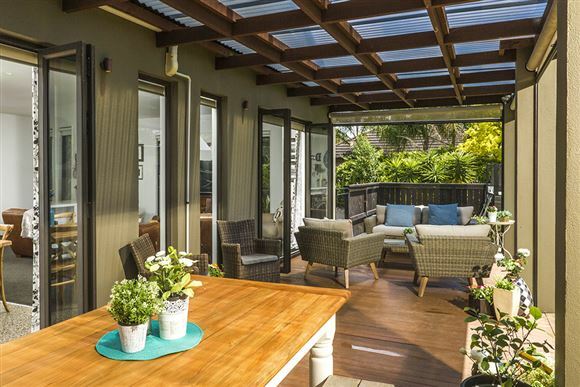 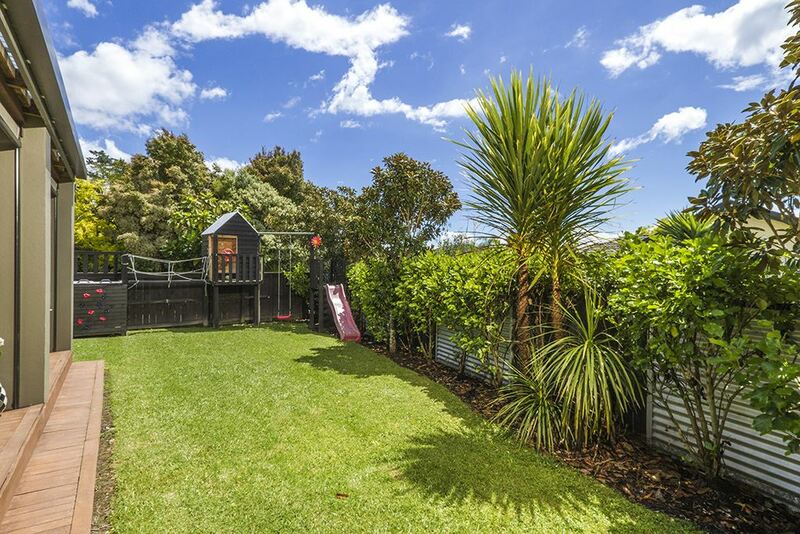 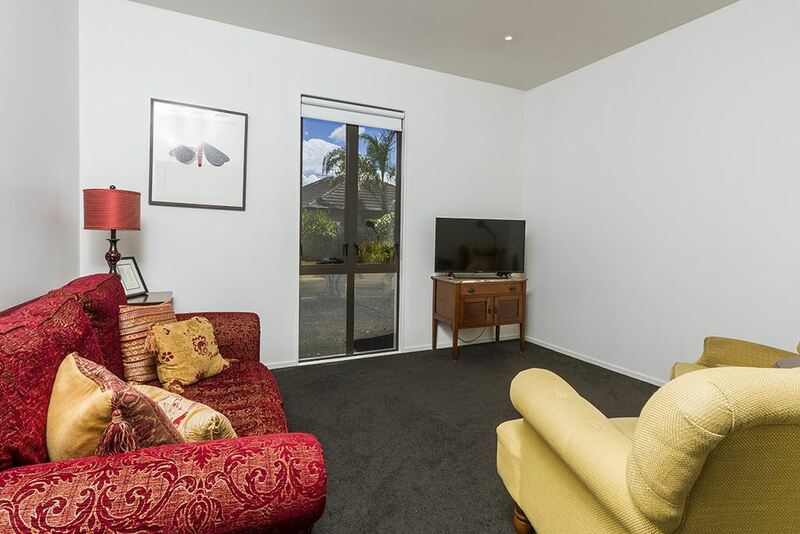 Families will be drawn to this location set on 782sqm of freehold land in popular Greenhithe. 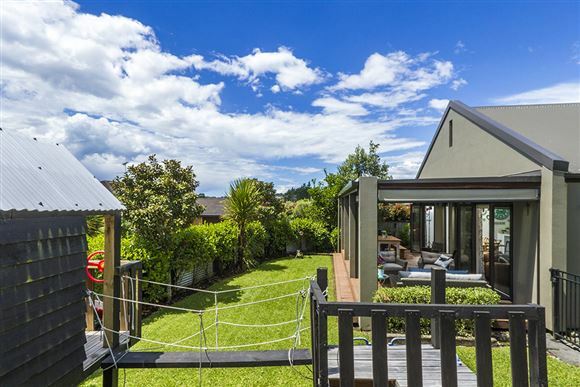 It's a truly unique lifestyle with a fantastic decile 10 Primary School and Greenhithe has a real community feel. 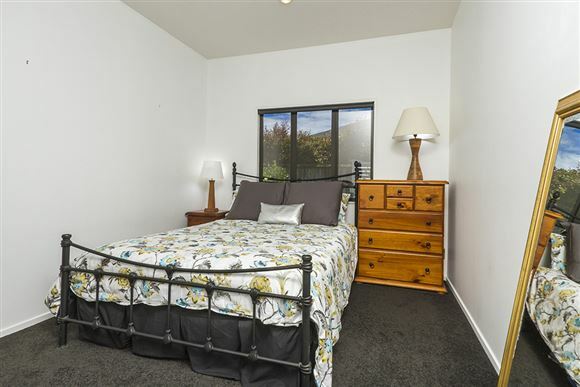 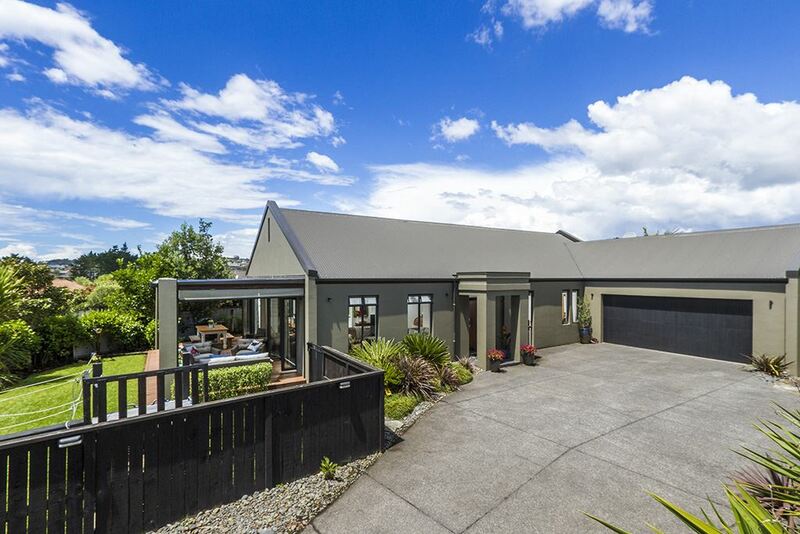 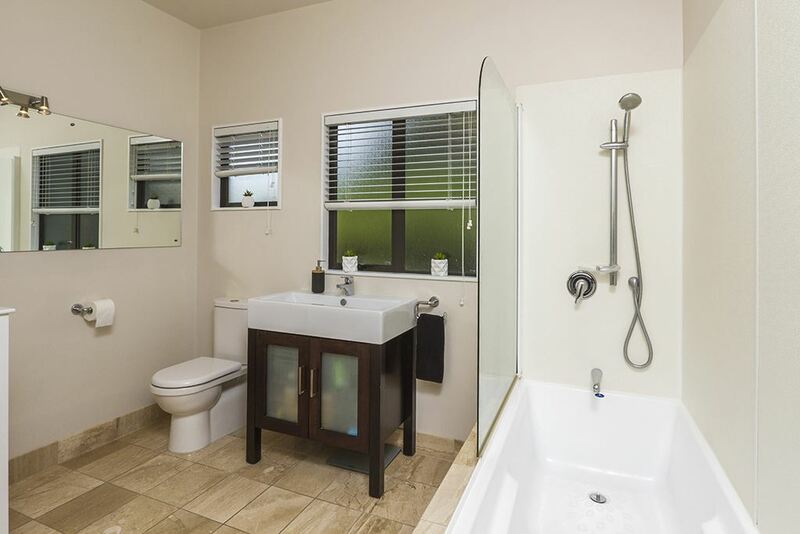 Not only do you get the house but directly opposite the drive is a pathway through to Wainoni Park, for all year-round sports, walking the dog along with a wonderful children's play area. 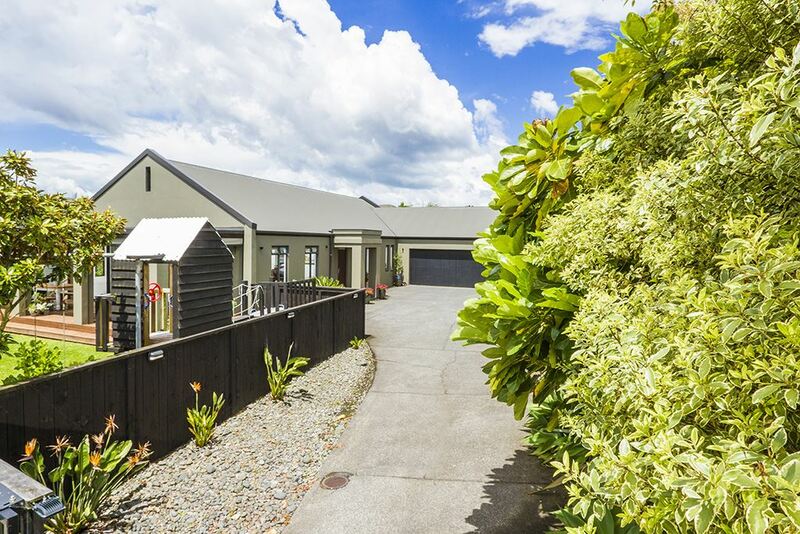 Driving in through the electric gates this home provides safe and secure living perfect for families, little ones and pets. 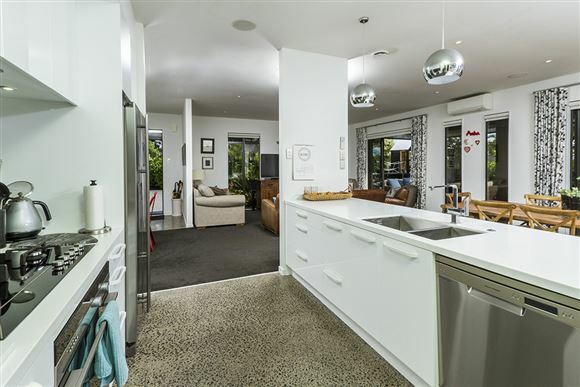 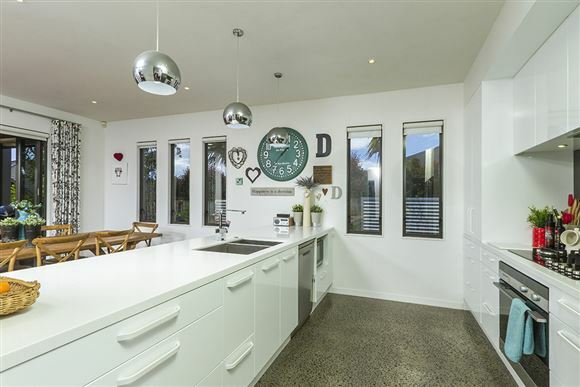 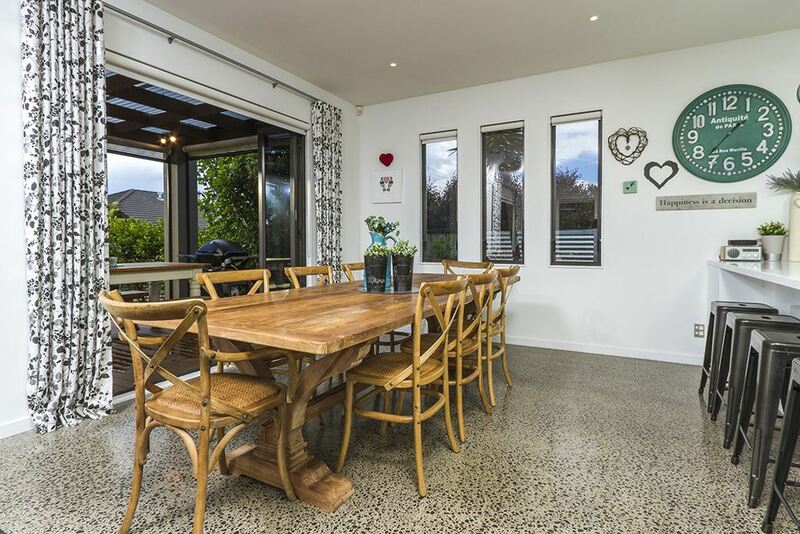 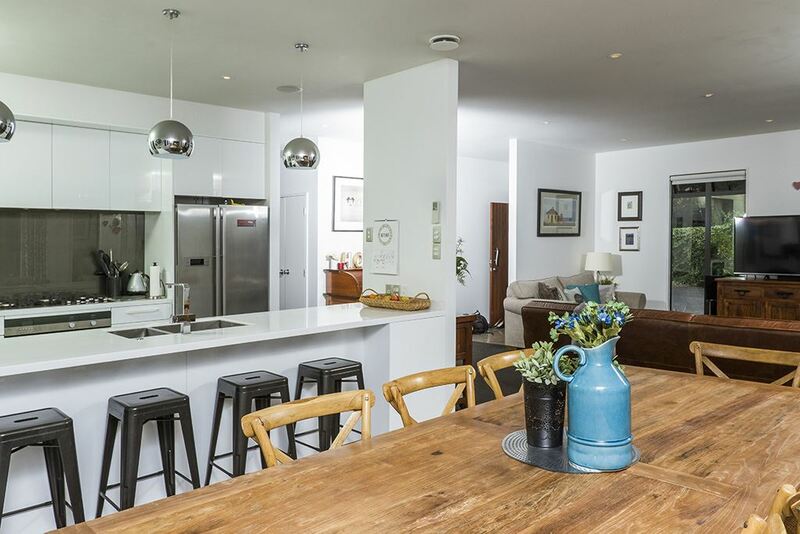 Loads of wow factor here the home offers great indoor/outdoor flow from a gorgeously renovated kitchen complete with polished concrete floors. 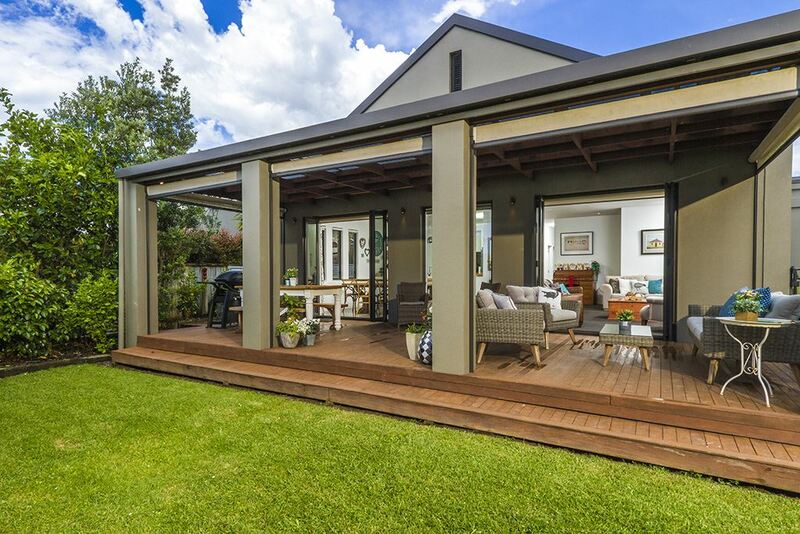 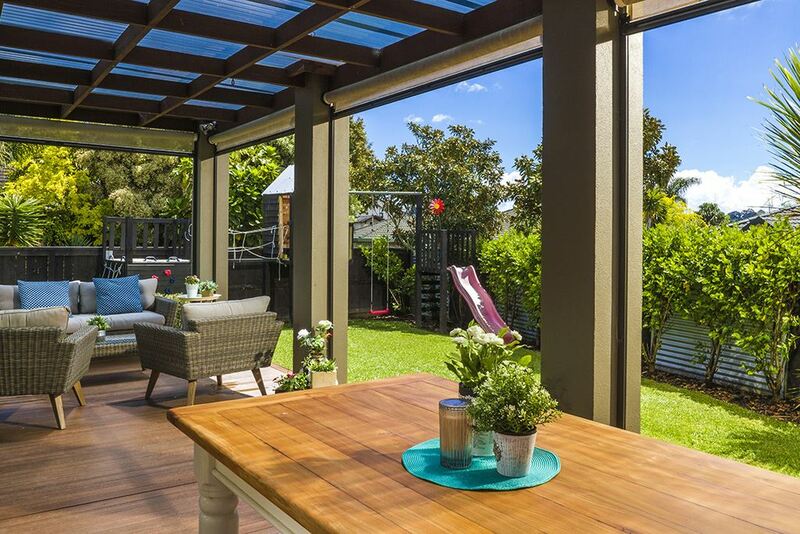 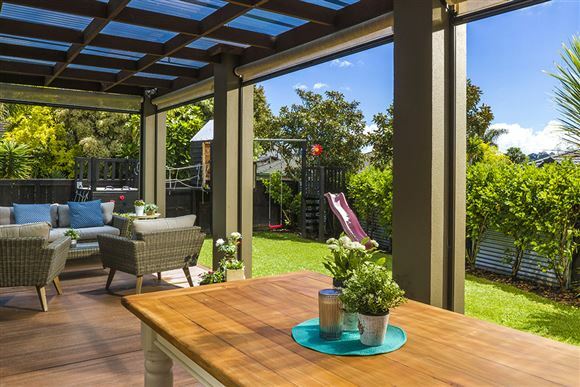 A fabulous covered alfresco entertainment area is ready and waiting for those summer BBQ's and family meals, this area can be used all year round. There is still plenty of lawn area for a trampoline and to play outside - the kids will love the built-in playground! Formal and informal living spaces provide family members of all ages the ability to relax and enjoy Greenhithe living. 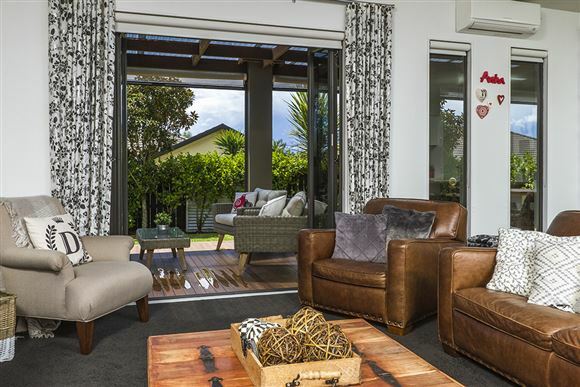 Easy access to both Albany and the Northern and North-Western motorways. 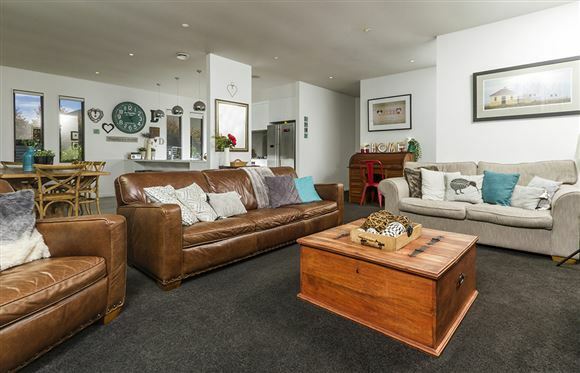 Plenty of parking space for a boat and cars including double garaging and a large mezzanine storage space above the garage. Vendors say sell and they have named their price, make your move!